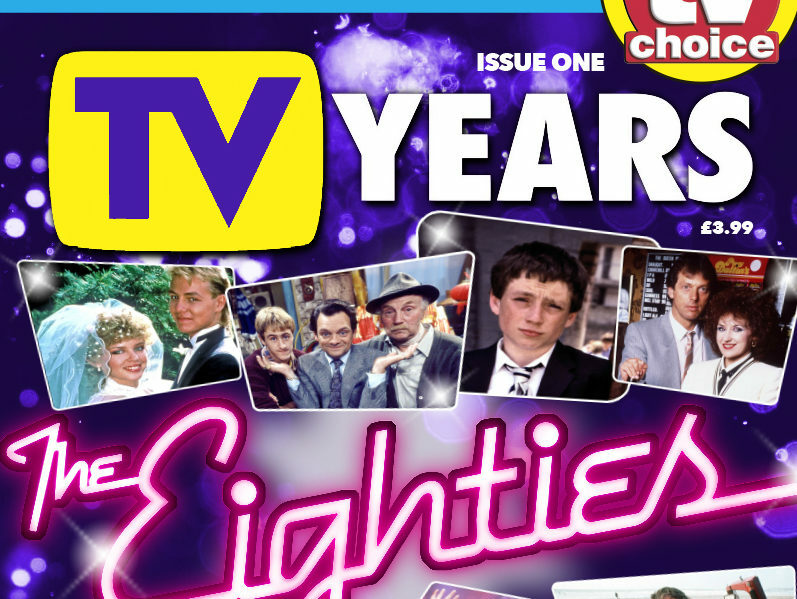 The team behind TV Choice magazine has launched a new title dedicated to television through the decades. 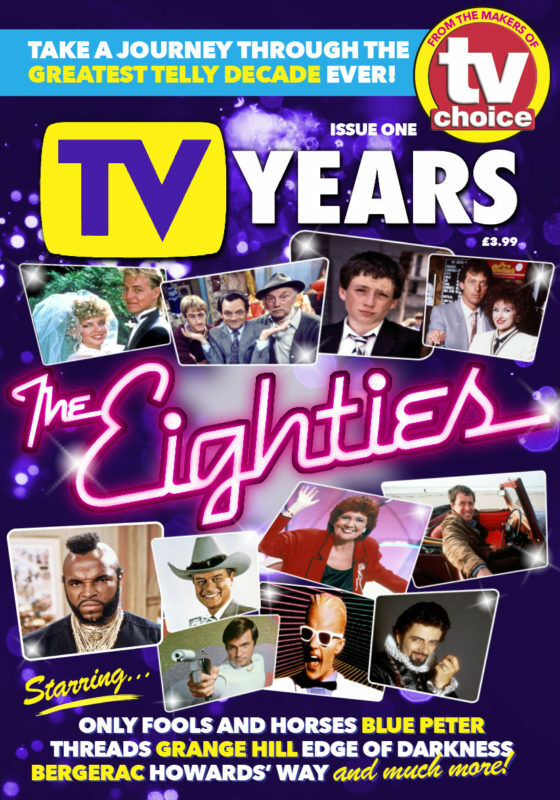 TV Years: The Eighties was published on Tuesday, the first of a series in which every title will be dedicated to a different decade or era. The magazine, priced at £3.99, marks magazine publisher Bauer Media’s third new launch of the year. 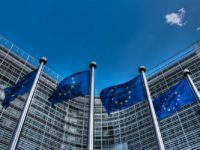 The next edition of the magazine is planned for publication in November, although the decade it will cover is still undecided. 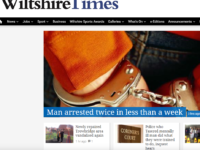 Editor-in-chief Jon Peake said: “With nostalgia for the eighties lasting longer than the actual decade itself, we thought the time was right for a magazine to take a trip back to the time when telly ruled – despite only having four channels to choose from. “We chart television’s journey throughout a decade that gave us classics we still remember fondly, the things we’d forgotten all about and even maybe things we never knew existed – even the ads. TV Years: The Eighties magazine revisits old favourites like Bergerac, Howard’s Way and Grange Hill and counts down the 50 greatest TV moments. It also includes an interview with former BBC chairman Michael Grade as he looks back on his time as controller of BBC One during the 1980s, while former Blue Peter presenter Sarah Greene shares her eighties memories. In April, the team behind Empire magazine set up a new TV title called Pilot TV, priced at £4.99. A month later, Bauer Media launched Simply You, a monthly magazine aimed at women over 40. Students Assignment Help serves the best essay writing service UAE to the students at a low price. Our expert writers provide academic writing help as they are well-versed with all assignment topics.